"2017 Holiday Roast - "Kamakana Java"
We start our flavored coffees with 100% Hawaiian coffee and then add just the right amount of flavoring. We believe in good coffee and by flavoring lightly, the wonderful coffee flavor comes through. No medicinal aftertaste like the others have. Simply the BEST! If you don't see a flavor you want, email us and we'll do our best to make it for you. 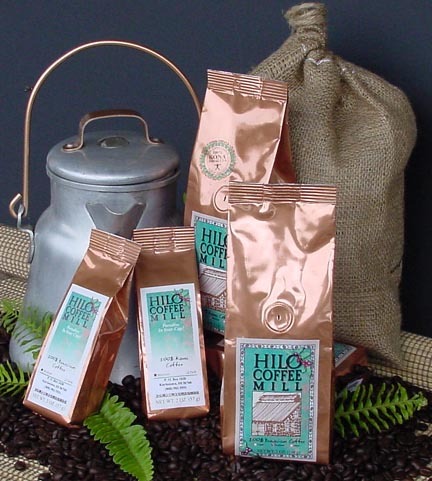 5 LB Flavored coffee is available in whole bean only.